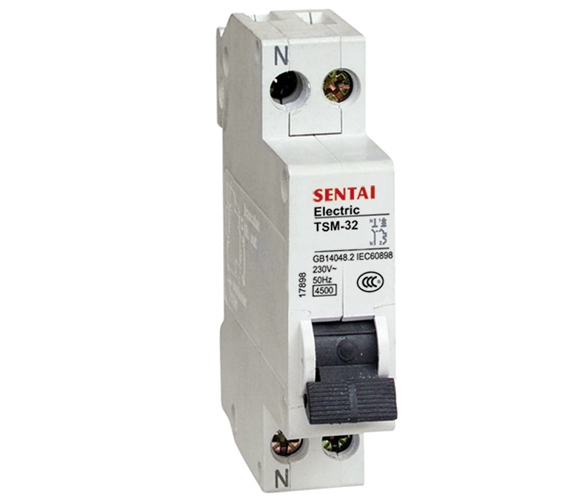 The product is applicable to protect line conductor and overload,and shortcircuit of small sealed motors, It is mainly for protection of circuits with AC220V and 50Hz/60Hz, and for unfrequent conversion under normal conditions as well. Its action can be up to two pole with its only one pole volume and be used as a leakage breaker by assembling with leakage. It is produced as per EN 60.898, IEC898-87, IEC947-2 standards.